We have been encouraged to incorporate olive oil into our diets for a long time, thanks to its high levels of monounsaturated fatty acids. But while many of us choose to use it when cooking, we are now being told to start drinking it in tablespoon form at the start and end of each day too. There are a number of health benefits that come from doing this according to Popsugar. Fights breast cancer: Women who follow a Mediterranean diet supplemented with extra-virgin olive oil were recently found to have a relatively lower risk of breast cancer when compared to women who followed a Mediterranean diet supplemented with mixed nuts, or a diet low in fat. The study was published in the JAMA Internal Medicine journal and also found that a Mediterranean-based diet slowed down the ageing process. Lowers risk of heart disease: Multiple studies have confirmed that drinking olive oil can protect against heart disease. This is down to the MUFAs, or monounsaturated fats found in olive oil. 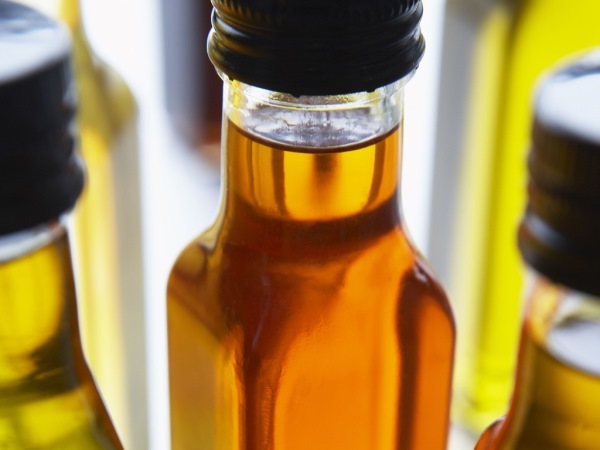 The FDA allows manufacturers to label olive oil with this health claim and recommends consuming around two tablespoons per day to protect the heart. You should be sure to use olive oil in place of saturated fats in your diet, rather than simply adding it to your current calorie intake. Encourages weightloss: The same good fats mentioned above also help encourage weightloss. The monounsaturated fats help the body feel full and are also known to target belly fat, which we will all no doubt rejoice about! Aids digestion: Olive oil is widely used as a homeopathic remedy to help the digestive system and ease symptoms of constipation. This is because it can act as a kind of lubricant, moving things along in the colon.